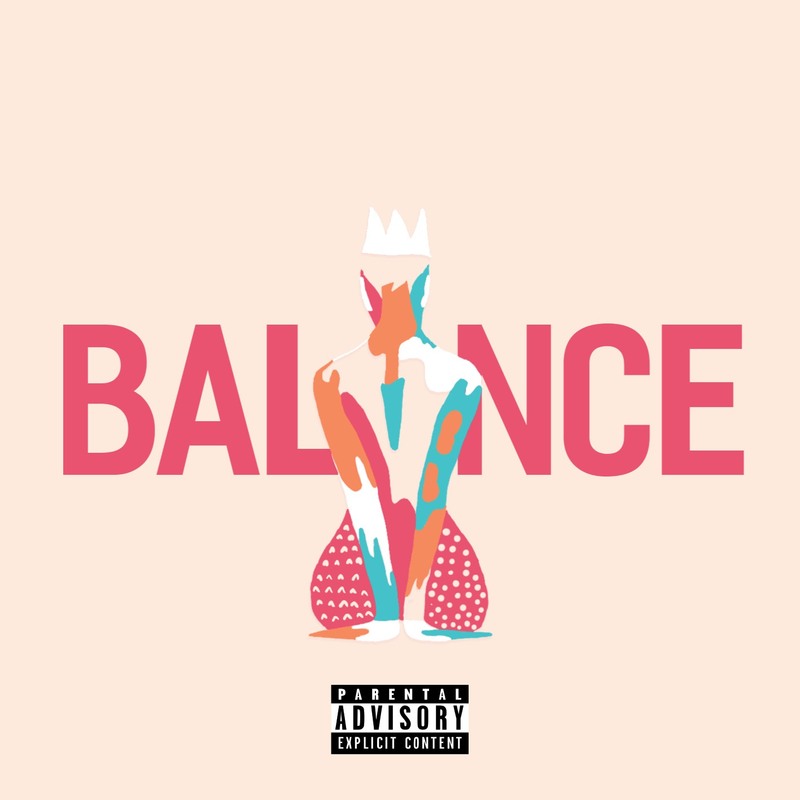 YFA King Releases “Balance” Single | RESPECT. Up and coming artist YFA King, has released a fire new single titled “Balance”. His Atlanta roots really soar on this release, as his southern influence can be heard throughout. Produced by ZackOnTheTrack, this single is King’s best material to date. His impeccable word play mixed with the infectious beat, is a match made in heaven. You will hear the MC talking about keeping it “balanced” with a lovely lady friend. He openly states the importance of having balance when grinding, loving and trying to make a better life with someone. Some notable lyrics from this release are “Take her to the mall, get her everything, I just got to show her what she means to me”. King does an excellent job of drawing his listeners in from beginning to end. His original sound is diverse, popping and honest, making for a brilliant record. Mia LJ Drops "Let Go" Single | RESPECT.